Immediate Past President, Scott Laurent "pinch hit" for President Jack. Scott reported Home Run Derby will be moved forward into the middle July as Laconia Little League season has numerous games. July will minimize the challenge of securing the ball field for the event. Scott Laurent looks happy to be back in charge. Meredith Horton updated the Club on the Bike Rodeo & Family Safety Day, which will be held Saturday, May 17th Lake Opechee Park parking lot. A sign-up sheet was then handed out requesting volunteers. 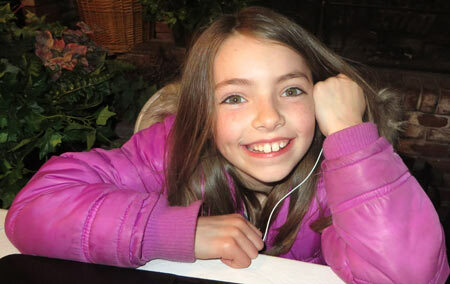 Meredith is working on extensive publicity of the event. For more details, “click” here. Additional nominations will be taken from the floor right up to the day of election on May 12th. 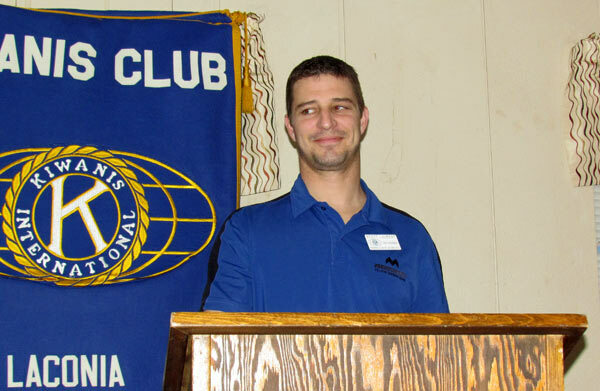 Joe Adrignola reported on a successful Kiwanis KARES at Elm Street School. Alice Contardo and Joe handled the program reading to an audience of about 30 kids. $5 from Meredith Horton because she was excited to report that Laconia Kiwanis is “leaping into the digital era” as we are now on Facebook, Twitter and Instagram. The intent is to attract more members. 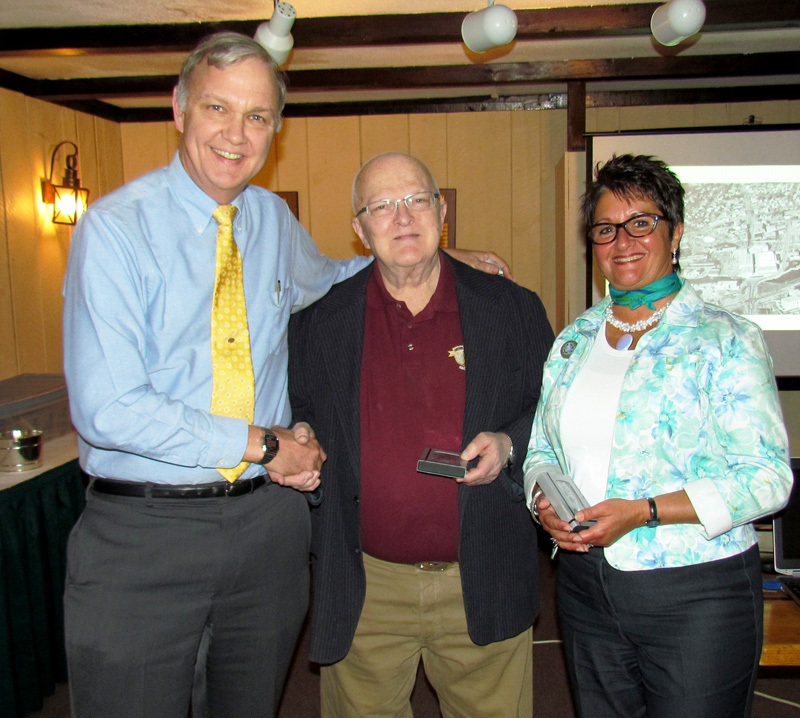 Steve Loughlin was pleased to announce that tonight’s guest speakers were two officers from the Laconia Historical & Museum Society: Brenda Kean, Executive Director and Warren Huse, Treasurer. 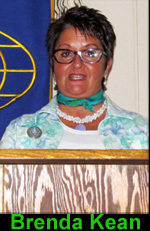 Brenda Kean came from the banking industry as Vice President of Banking Services at Franklin Savings Bank. Her involvement with LHMS began in 2006 when she started a small volunteer project of transcribing a journal entry that chronicled the assassination of Abraham Lincoln. This project evolved into a six-year venture of transcribing three thousand pages of daily hand-written journal entries by Rev. Jeremiah Smith Jewett - a Laconia man born in 1822. 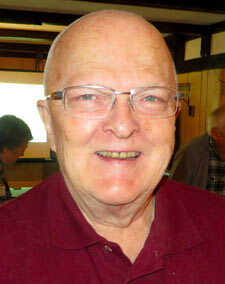 The journal covered a period of 40 years of this man's life chronicling local and national events of the time. It was then that the “history bug” grabbed her. She eventually served as a Director on the Board of LHMS and when the job of Executive Director opened in 2012, she was very happy to take on that position. 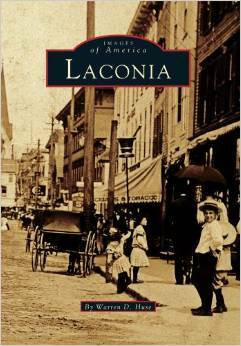 Brenda reported her organization was originally founded as the Laconia Historical Society in 1951. 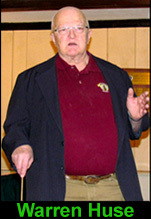 In 1994, a second group known as the Laconia Museum Society, headed by Bob Dearborn, was incorporated. The two organizations merged in 1998 and became the Laconia Historical and Museum Society (LHMS). 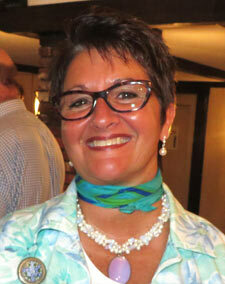 The activities of LHMS are overseen by a 16 member volunteer Board of Directors and one full-time person, Brenda Kean. Brenda coordinates the marketing, monthly lecture programs, Four Exhibitions each year, various volunteer programs and manages the membership base and some bookkeeping. She also takes on curatorial responsibilities by collecting, cataloging and managing the collection of historical artifacts, photographs, manuscripts and other archival materials. Brenda then introduced Warren Huse noting he is much like a walking history book. 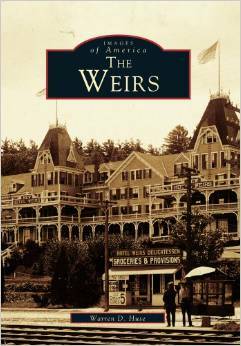 Warren D. Huse is the author of three books from the Images of America Series: Laconia, Lakeport and The Weirs. 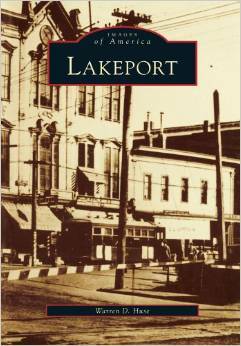 These books are available for purchase at the Belknap Mill Gift Store or from the Laconia Historical & Museum Society. The price is $16.99. Warren did a power point presentation covering Laconia’s Urban Renewal project. The presentation spanned the years from 1962 to 1975. "Click" on the picture to view a larger picture. In this aerial photo from late 1970 or early 1971, the west side of Main Street in the urban Renewal area has been completed, but the Municipal Parking Garage has not yet been built. Belknap and Busiel mills are seen at top center and, across the river, the office building and ‘Old Red Mill’ of the Tilton Hosiery Co. occupy the space to the south of the Avery Dam. In lower right corner, the Folsom Opera House Block awaits demolition. Beacon Streets East and West have been put in service and the stretch of Main Street between the bridge and Bank Square has been closed to vehicular traffic. In lower left corner, buildings of Allen-Rogers Ltd. are seen, including one, next to the river, that was cut in half to permit construction of Beacon Street West. 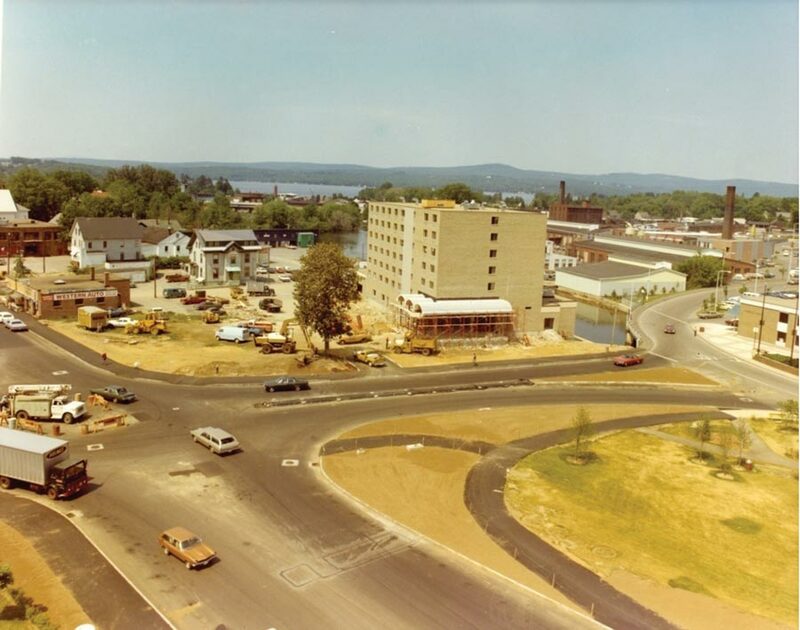 The Ramada Inn, at center, is rapidly nearing completion in the early 1970s, as is Stewart Park, in right lower corner. The Main Street-Union Avenue-Court Street intersection awaits traffic lights and other final touches. 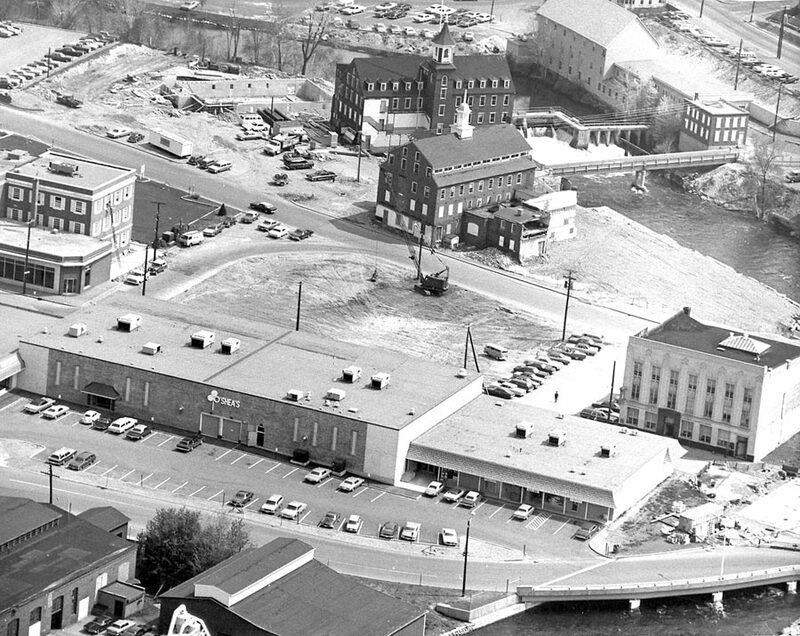 Meanwhile, at center left, the old South Main Market Building is home to the Western Auto Store and other businesses and the Daniel Tilton House – in later years, known as the ‘General Knight House’ – is seen on Rowe Court, with the Moose Hall directly behind it, along with an ancient wooden building that, many years later, was occupied by Steve Stokes, architect and finally, by Lakes Region Pottery before many of these structures were finally razed to make way for a Walgreens Drug Store, which opened Oct. 16, 2009. To The right, most of the new construction under the Urban Renewal program has been completed. The brick planter and flagpoles at the entrance to the pedestrian Downtown Mall are glimpsed at the far right center. 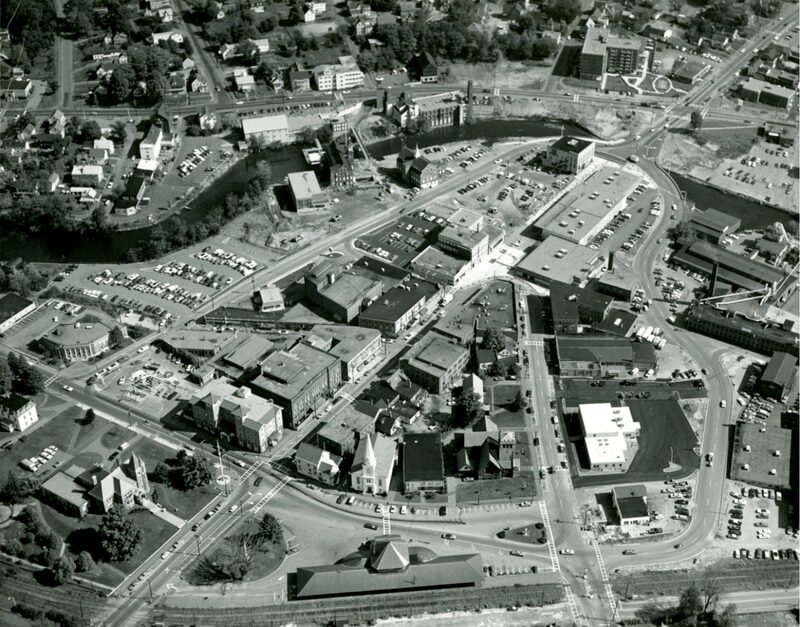 In this photo from September 1971, Laconia’s Urban Renewal Program is at about the half-way point, with new buildings on the west side of Maine Street, Sunrise Towers and a new Melcher & Prescott Building south of Union Avenue in place (at top right of photo), a new Telephone Company Business Office south of Court Street, a new drive-in facility for Peoples National Bank on Beacon Street East and a new ‘Municipal Building’ under construction near the Avery Dam at upper center. The Tilton Block (Oscar A. Lougee Department Store) and other structures at the Court Street corner have been razed, and the new one-story Laconia Savings Bank Building has replaced the old City Hall. The Picard/Perry Veterans Square Auto Supply Co. is still in position, next to the entrance to Beacon Street West, in the lower right corner. The area to the south of Evangelical Baptist Church (foreground) is still occupied by a number of buildings, including the St. James Episcopal Church and Sewall Cape, on the Pleasant Street side, which would be removed during the city’s Downtown Revitalization Project of 1986- 1987. 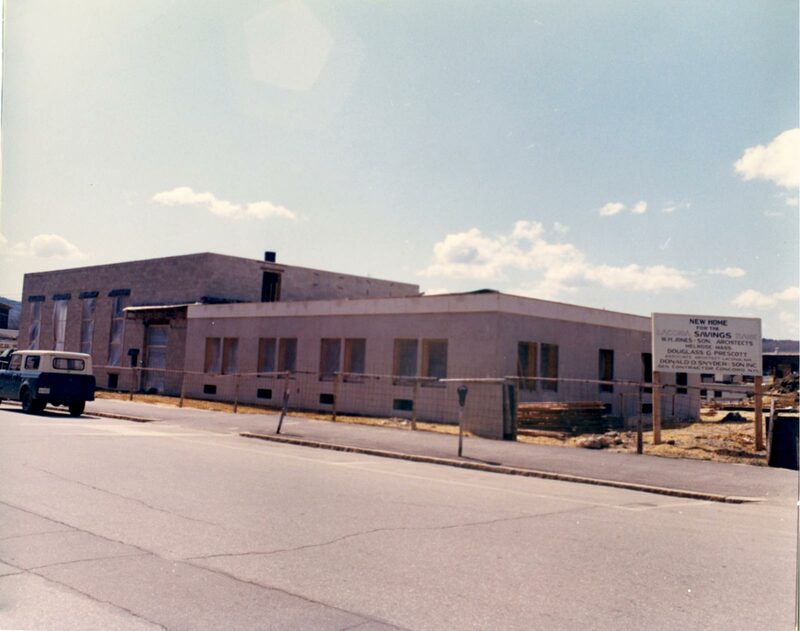 The new home of Laconia Savings Bank is seen under construction on Pleasant Street in May 1971. The new bank building was erected on the site of the former City Hall, which was located here from 1926 until the mid-to-late- 1960’s when the Police Department moved to the Railroad Passenger Station and other city departments took up temporary residence in the former Scott & Williams plant at Normandin Square. 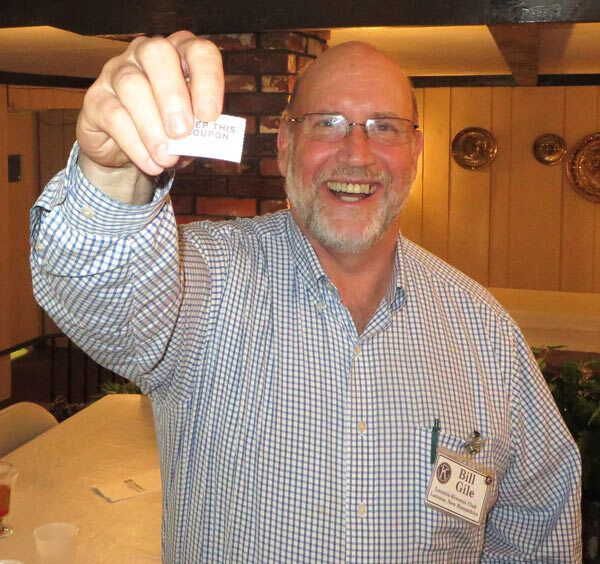 After Warren and Brenda fielded questions, Steve presented Brenda with a personal check as his personal endorsement encouraging other Kiwanians to join the Society. For more information on the Laconia Historical & Museum Society “click” here. Steve Loughlin thanks Warren Huse and Brenda Kean for their interesting presentation. 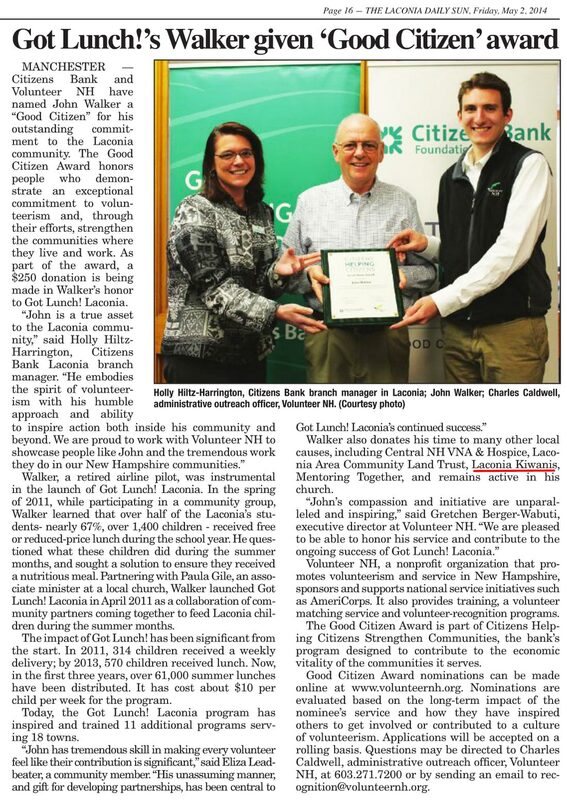 Tonight's meeting was adjourned at 8:02 p.m.
John Walker was featured in the 5/2/14 edition of The Laconia Daily Sun. To read that story, "click" here.